Bicycle Quarterly is an intelligent magazine devoted to randonneuring, touring, brevet riding and the associated bicycles and equipment. 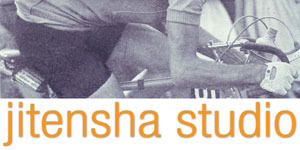 If you are into what we at Jitensha Studio are into, this is for you. 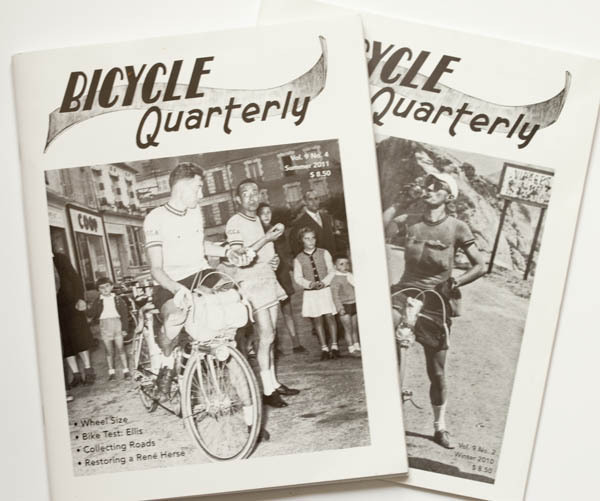 You can subscribe, and we encourage you to do so (bikequarterly.com), but if you don't and want to pick up a copy, we always have a few, and some back issues as well.